Connecting Lives With God and Others! Dear church, I look forward to worshipping the Resurrection of our Savior Jesus tomorrow morning together. Join me in praying for God to work in a mighty way during the presentation of "Lead Me To The Cross." Bring a heart ready for worship and a friend to share it with. God bless you and sleep well tonight because tomorrow we celebrate! Sandwiches and snacks will be served. Children must be present to receive supplies. Senior Adult Christmas BreakfastSaturday, December 2nd 9:00 - 11:00 AM In the HPBC Family Life Center. All senior adults are invited to join us. Please bring a canned good for our Food Bank. Those attending are encouraged to bring something for a "covered dish" dinner but it is not required. The Meal begins at 11:00 with our special guest Laurie Thompson to follow. She will have her books, recordings and materials available for anyone who would like to support her ministry. 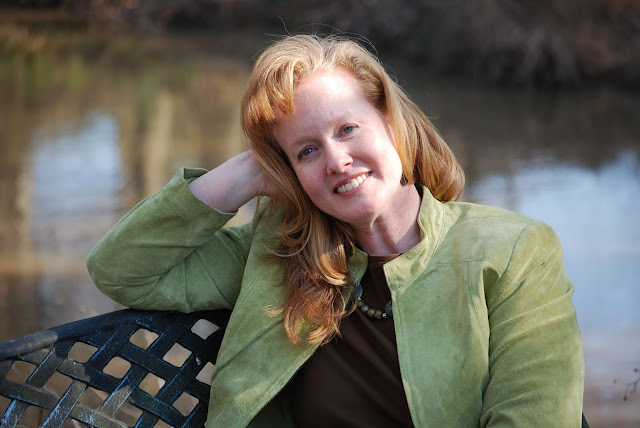 Guest Bio: Laurie Thompson grew up and currently resides in Anderson County. She has been married to Major Chaplain Kevin Thompson for almost 26 years and they have 3 children: Luke who attends Liberty University, Lydiaruth who also attends Liberty University and Canaan who is in the 7th grade. Laurie is a singer, songwriter, inspirational speaker and published author. She loves to minister through testimony and song and has a passion for missions. You Think You Had A Bad Week?